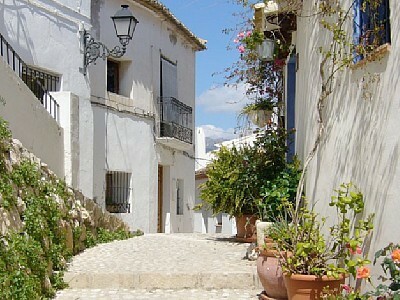 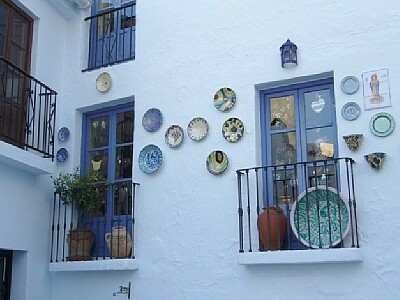 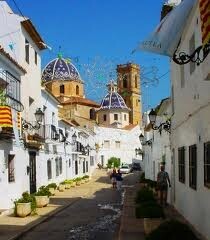 If you’re planning on a holiday in Altea, Spain, don’t hesitate. 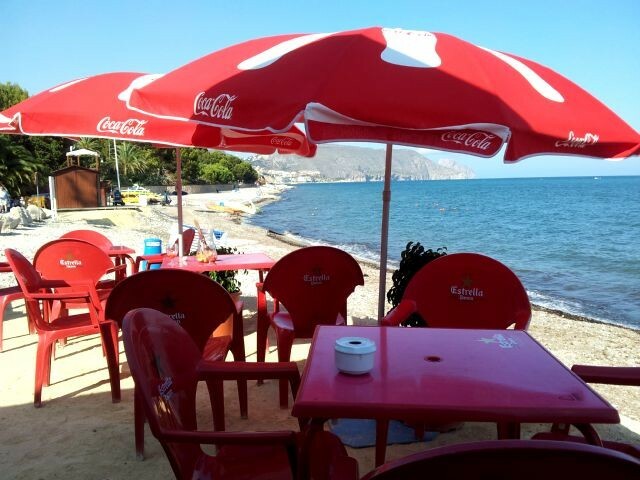 No matter which month you go — whether in the summer when it’s crowded with tourists, or in winter when it’s a bit more sedate and a lot more ‘Spanish’, it’s always a wonderful place for a holiday. 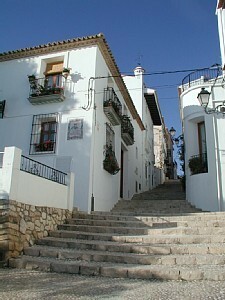 In Altea, you’ll find beautiful beaches, gorgeous blue water, clean air, hundreds of fabulous cafes and restaurants, a cute town square, lots of little shops, a large supermarket for your weekly shop, a long long promenade that’s perfect for walking, an old town with winding cobbled streets and a beautiful church at the top of a hill. 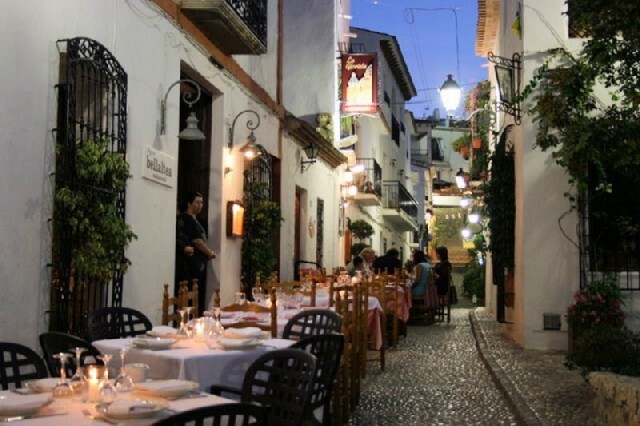 If you want a holiday in Spain in a smallish seaside resort town, but one that’s only five minutes from neighboring Albir, less than 30 minutes from Benidorm and about the same from Calpe, you can’t go wrong with Altea. 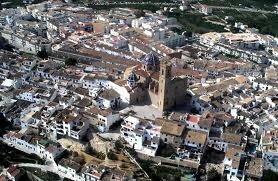 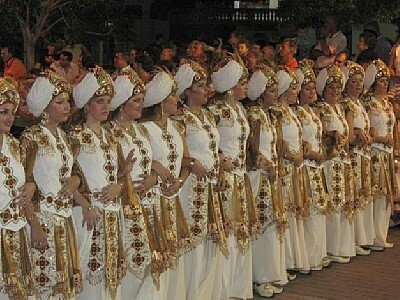 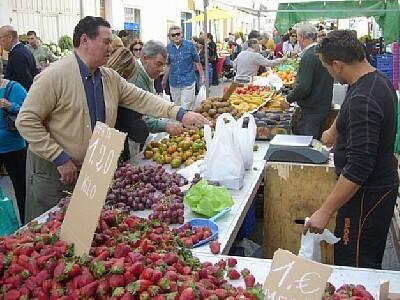 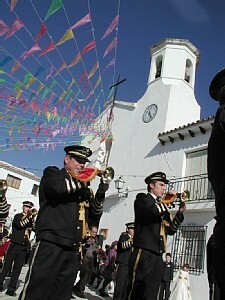 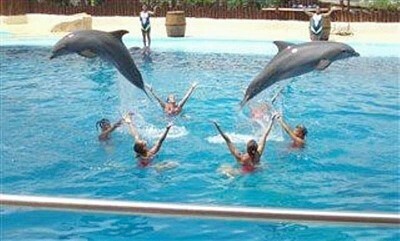 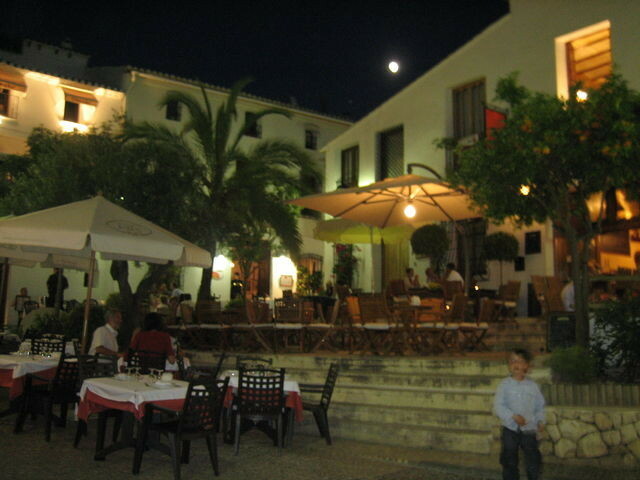 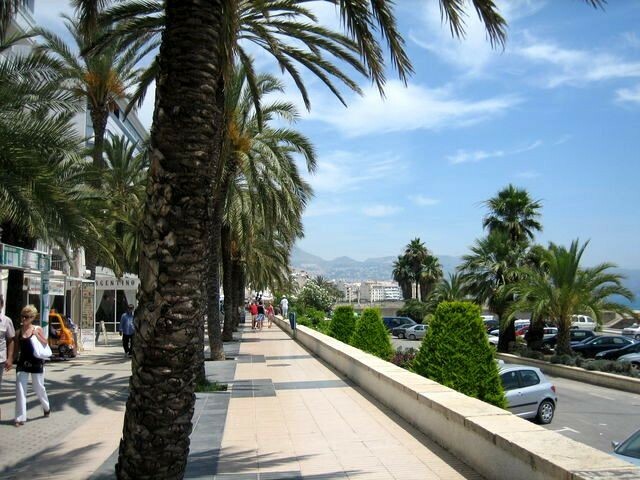 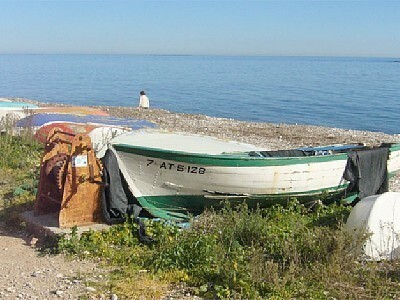 Although the resort of Altea is less than 10 miles from Benidorm, the two resorts could not be more different. 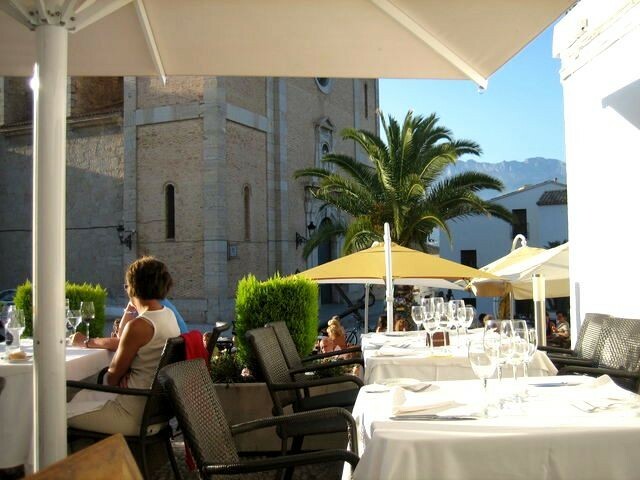 Altea is a relaxing holiday destination with historic buildings, cobbled streets, a beautiful church and a number of typically Spanish shops, restaurants and cafes. 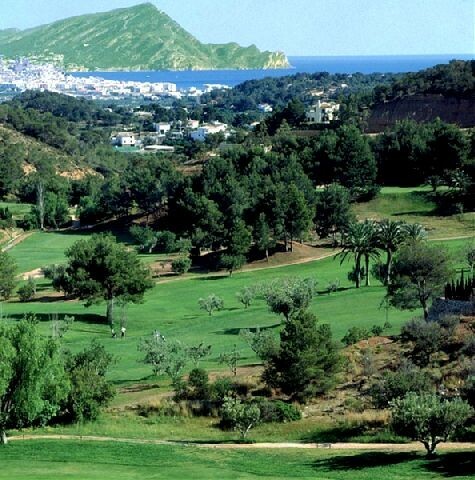 The resort of Altea Hills is perched on a mountain side and provides breathtaking views of the Mediterranean, the old town of Altea, and on a clear day you can even see the Alicante skyline which is around 45 miles away. 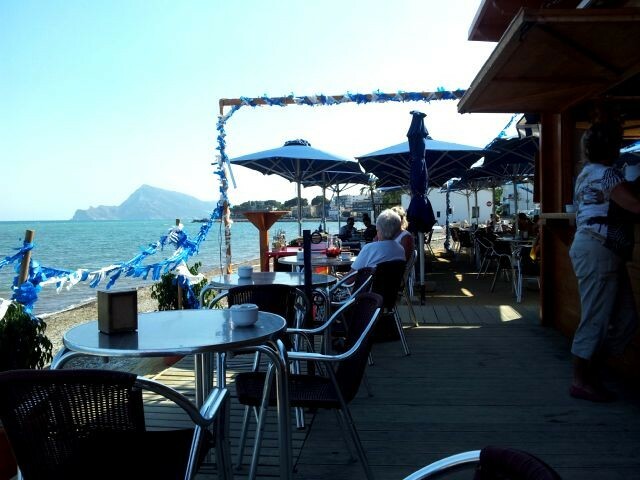 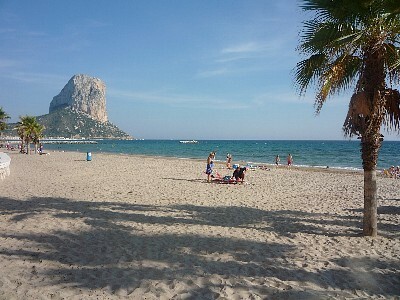 From Altea Hills you can be on the beach within just a few minutes by car. 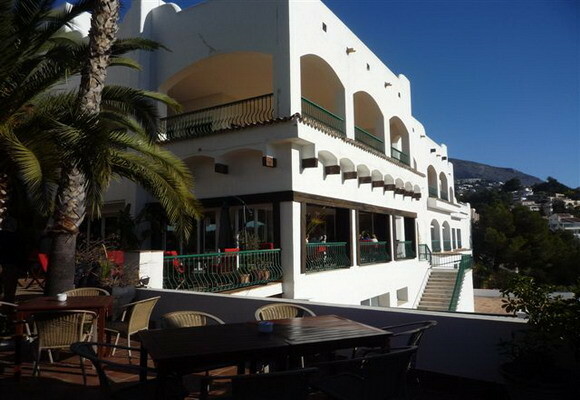 The properties in the area range from luxurious villas that are worth several million euros, to more standard two and three-bedroom apartments. 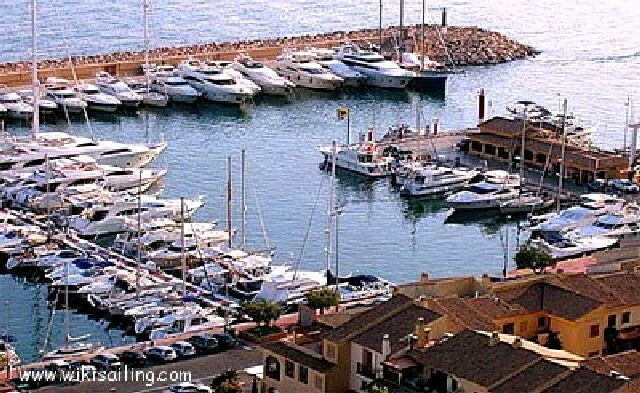 Regardless of the type of housing by Rent-a-House-spain you can be certain any property in Altea will provide you with the best holiday. 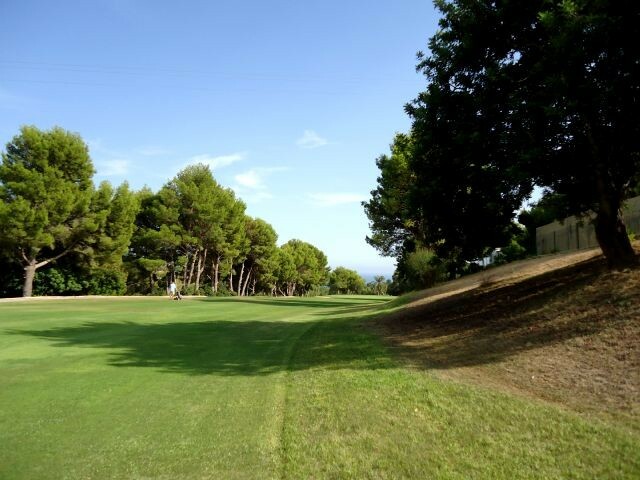 Don Cayo a golf course that you wont forget. 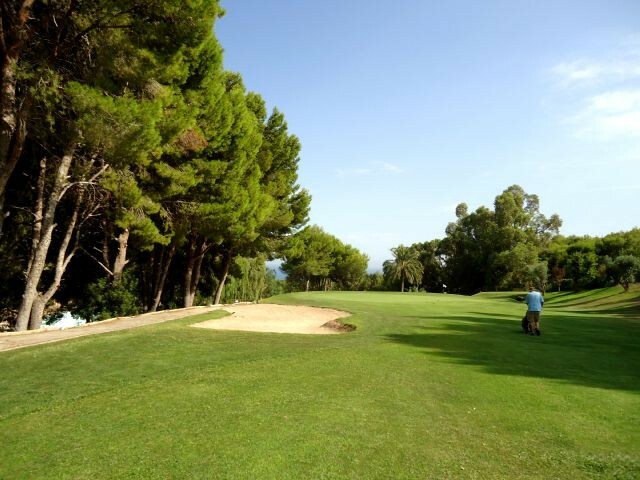 It is a real mountain course with challenging holes that have every time a different to approach. 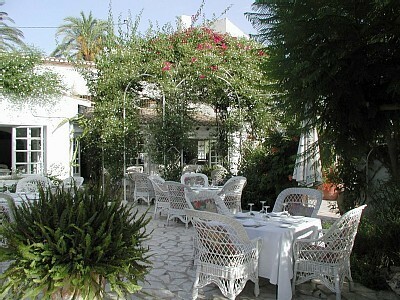 The golf also has a vary good restaurant.